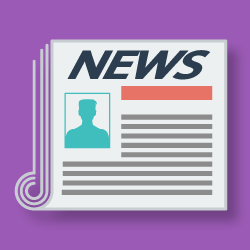 The purpose of a press release is to get attention, make news, and generate publicity. It’s cost-effective marketing (free) and they can be used to create brand awareness for your chamber. Keep your website at the top of search engine results through blogging. Download How to Write a Chamber Blog People Will Read. Incorporating all of this into your chamber’s press release should result in a well-organized, relevant article that is newsworthy.